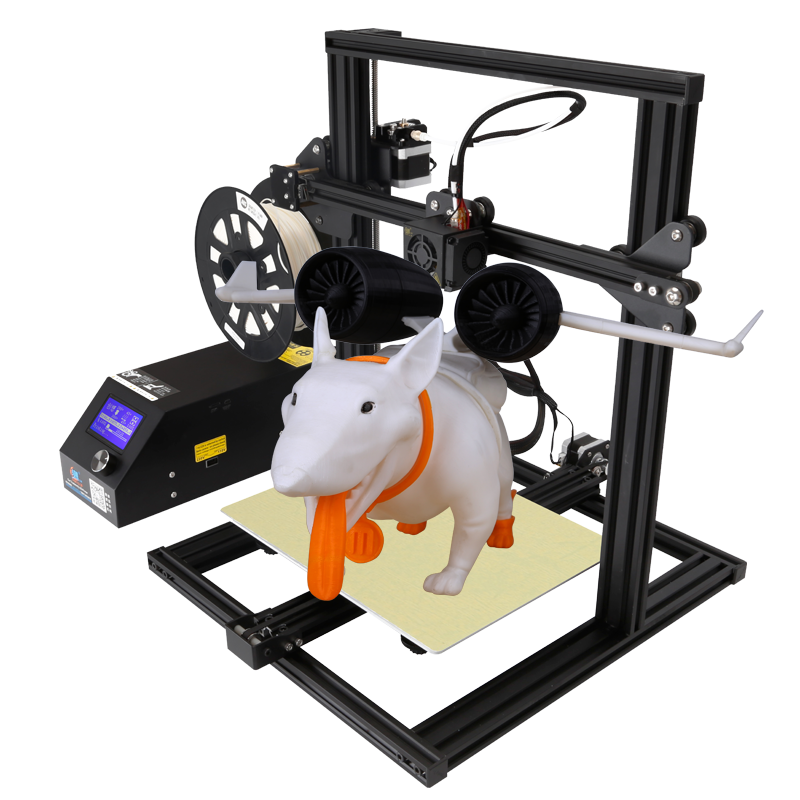 The Creality3D CR-10-Mini is a smaller version of the extremely popular CR-10 series. Though it is smaller, means not that is less powerful. 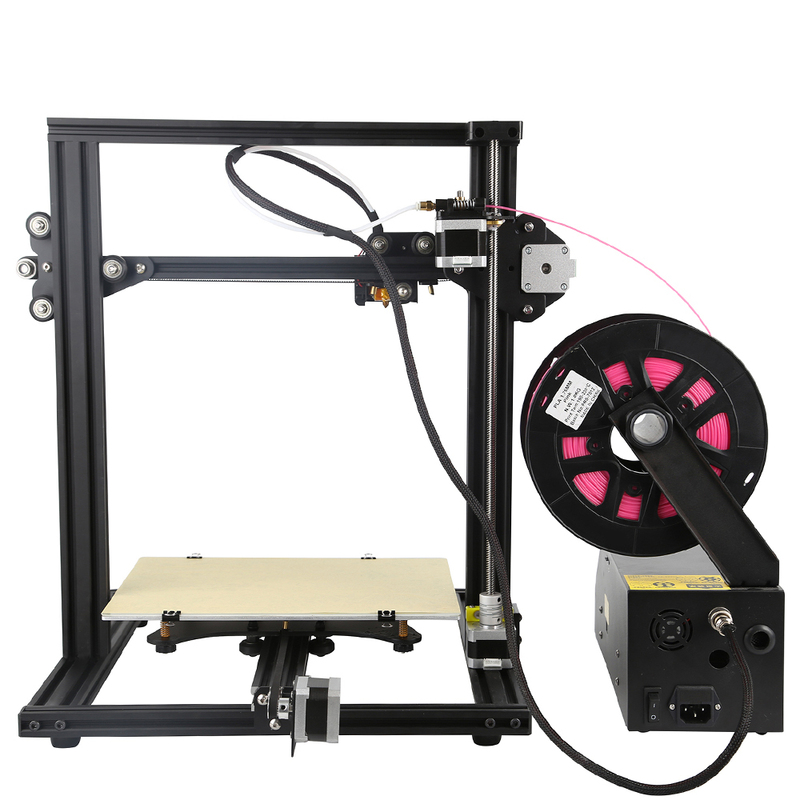 This 3D printer has a sturdy all-metal frame and a heated bed. 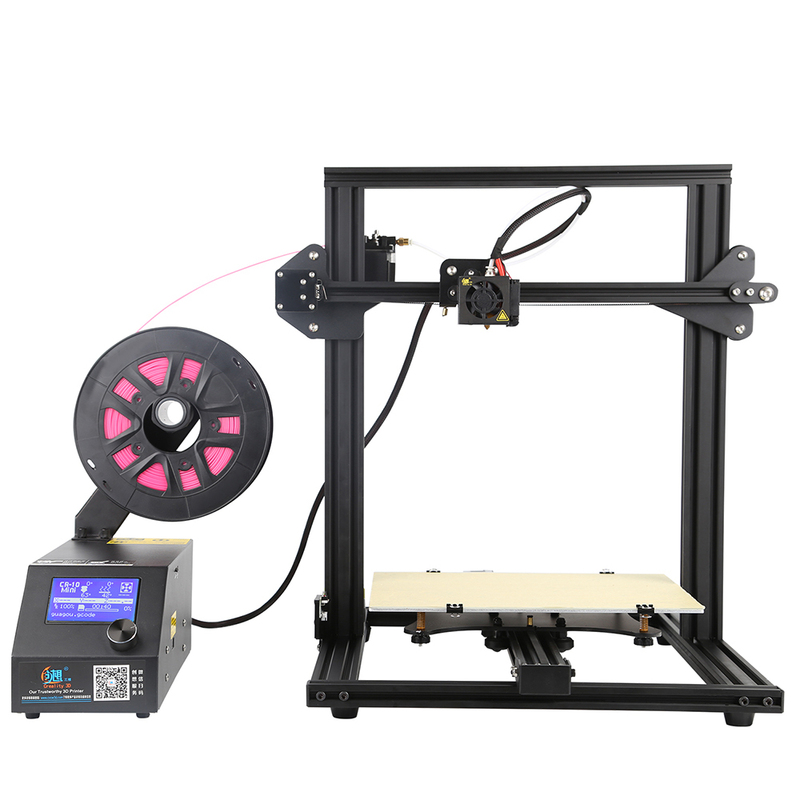 It ensures a high accuracy and an impressive manufacturing quality. 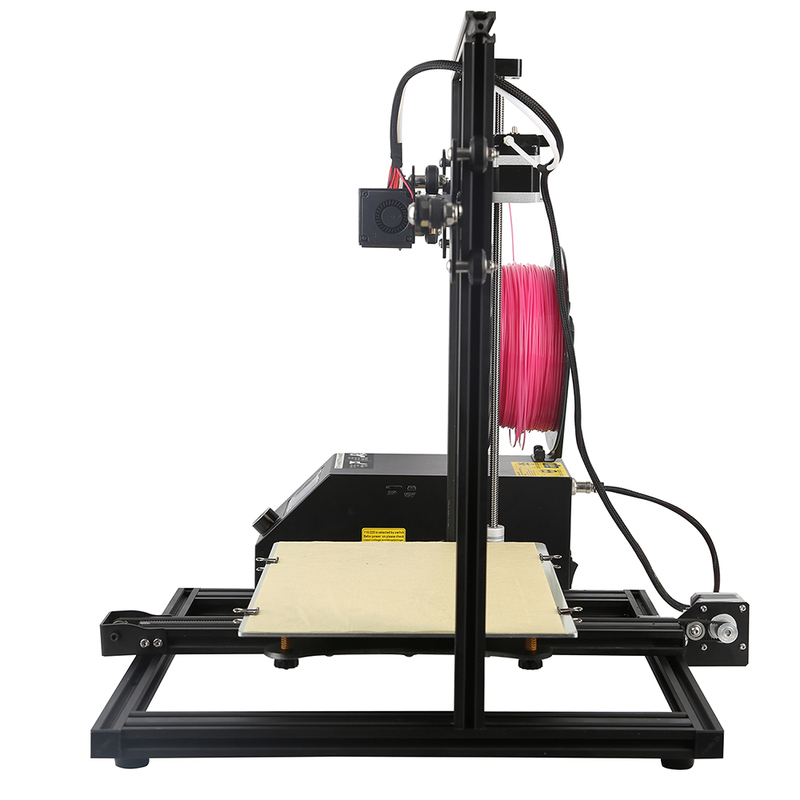 Creality CR-10-Mini is designed to be used with PLA and PETG out of the box. To process more exotic materials like TPU, TPE or WOOD we recommend an all metal hot-end upgrade. 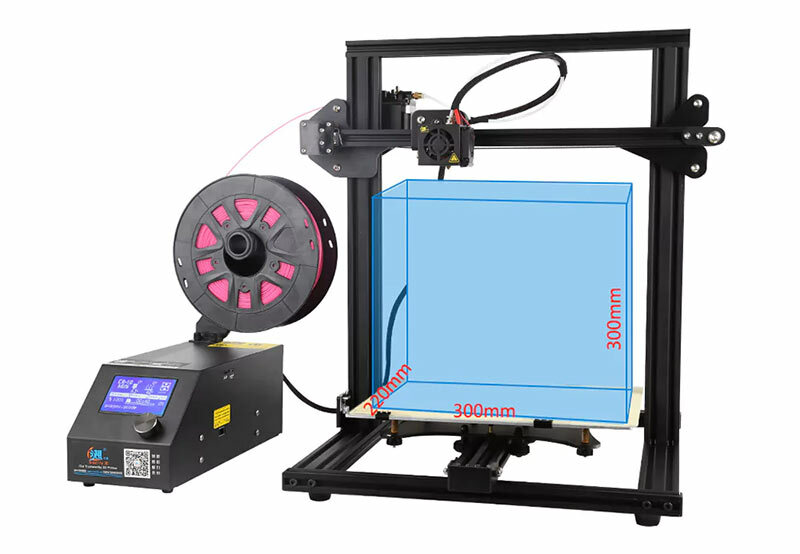 If you want to 3D print ABS you will need an enclosed building chamber. For a simple and secure 3D printing experience, we recommend using our PrimaVALUE, PrimaSELECT or EasyPrint PLA filament. 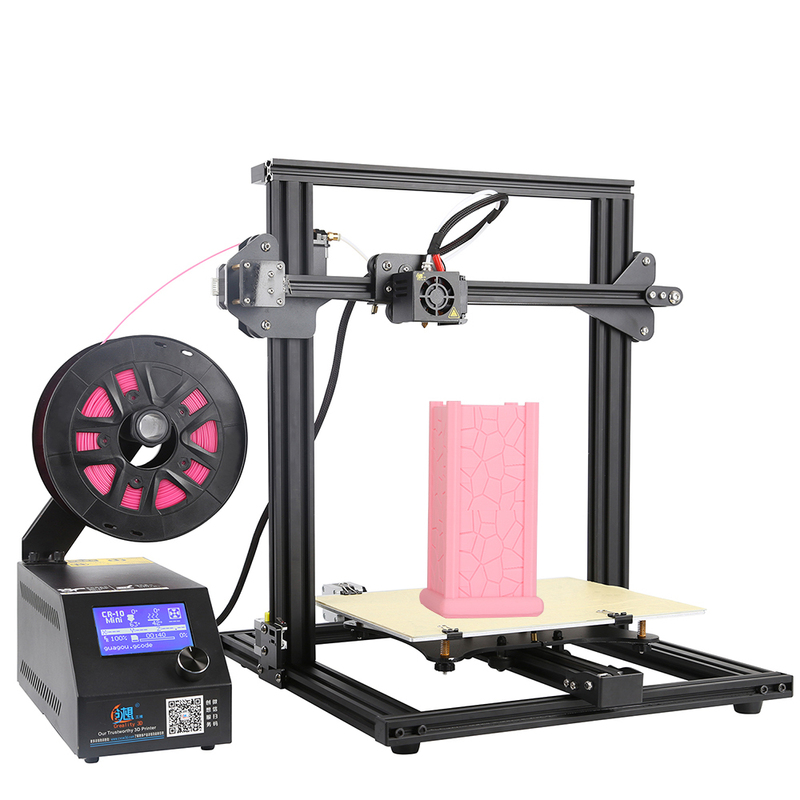 This 3D printer is very easy to setup and you will be up and running within an hour. You just need to connect the upper and lower frame together and plug some cables (There is no soldering involved). All tools for assembly are included so basically anybody can do this. 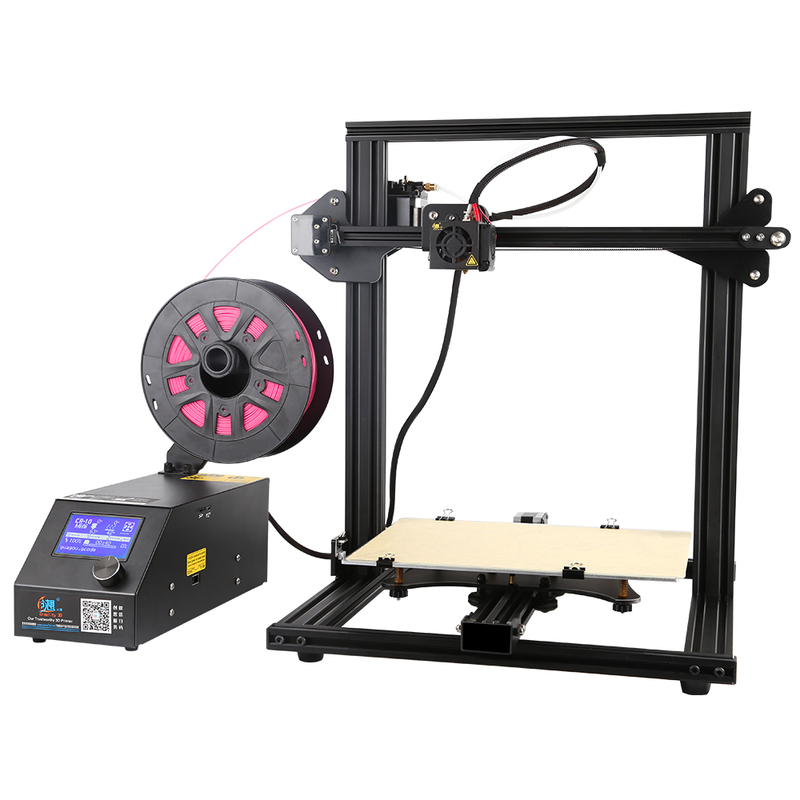 With the Creality 3D CR-10-Mini you buy a high-quality 3D printer with large building space and high accuracy. Materials PLA, ABS(small prints only), and similar materials.